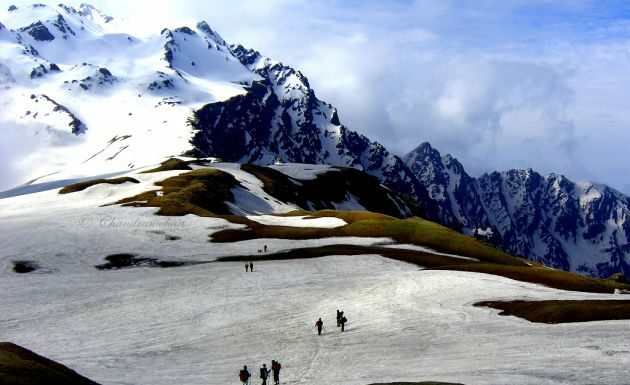 Leh Ladakh is always considered an ultimate travel destination for adventure seekers. You have everything in Ladakh like trekking in the high altitude Himalayan range, rafting in the Indus River, and mountain biking. 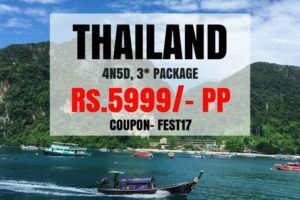 This is such a place in India where adventure seekers from across the world always keep a target to visit at least once in the lifetime. The avid bikers also dream to drive on the challenging mountainous passes and roads of Leh Ladakh. 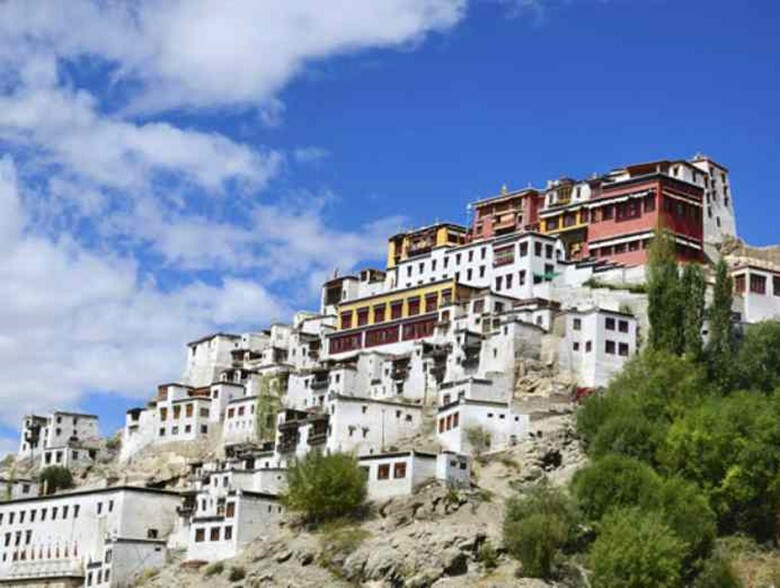 Read the article below to learn some interesting tourist destinations in Ladakh. 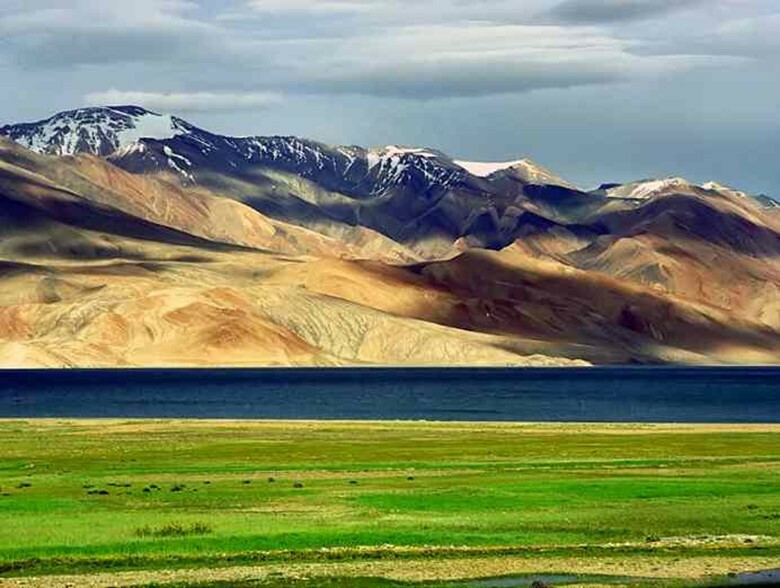 Pangong Tso is one of the largest brackish lakes in Asia. Situated at a height of 4,350 meters (14,270 feet), it is an endothecia lake in the Himalayas. Also known as Hollow Lake, it emerges as a beautiful example of nature’s artisanship. One-third part of this beautiful lake lies in India whereas the remaining part lies in Tibet which is presently under the Chinese Government. During winter, it completely freezes despite being saline water. Once you visit the Nubra Valley, you should not skip Diskit Monastery as it is the largest and oldest Buddhist monastery in the valley (Nubra Valley) of Ladakh. Founded by one of the disciples of Tsong Khapa (a famous teacher of Tibetan Buddhism), Changzem Tserab Zangpo had founded this monastery near Lachung Temple and Hundur Monastery. Also known as Diskit Gompa, it is affiliated to the Thiksey Monastery near Shey. If you are interested in Buddhism or the typical techniques to go beyond the mind, you can learn meditation techniques from the Buddhist monks. One of the must-visit places in Ladakh is Nubra Valley. 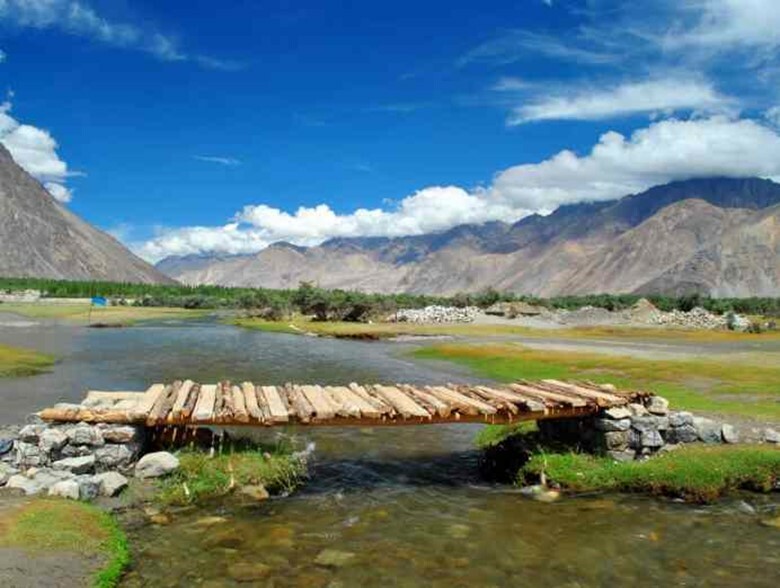 The capital of Nubra Valley is Diskit located 150 kilometers (90 miles) north of Leh town. A tributary of Indus River, the Shyok River meets the Nubra or Siachen River that forms a large-shaped valley. This valley separates Karakorum Ranges and Ladakh. 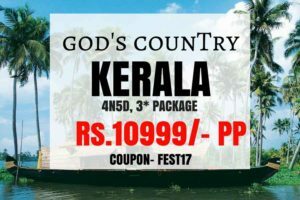 Remember that if you are a foreigner (non-Indian), you need to acquire a Protected Area Permit to visit this valley. And the Indian citizens need to acquire Inner Line Permit to visit here. Suru Valley is called the heartland of Kargil district and one of the most beautiful places in Ladakh. Drained by the Suru River (Indus River’s powerful tributary), Suru Valley is always a wonderful place to visit. The summer is the best time to visit to observe the added natural beauty filled with flowers. The valley is inhabited by 25,000 residents, who can be called Dard-Tibetan descent. They converted to Islam in the 16th century. Located in the remote corner of Ladakh, Zanskar Valley is a beautiful and must-visit place for every tourist who intends to visit Leh in Ladakh. 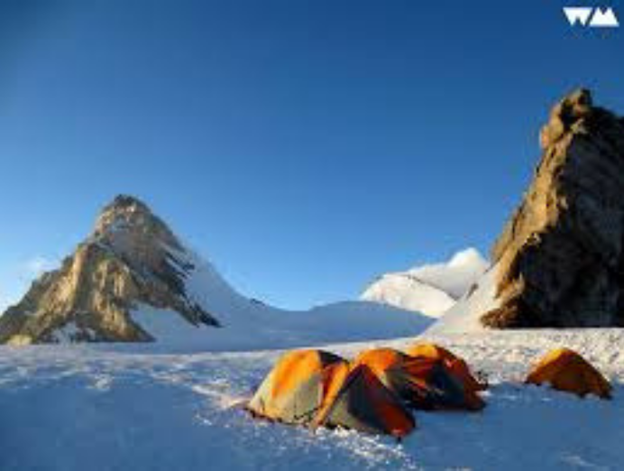 The highest peaks of Himachal (such as Reo Purgyil, Gya, Leo Pargial, Ninjeri etc) are present in the Zanskar Range. This valley receives adequate attention from the travelers across the world. Even tourists from various locations visit this place during the winter season. Shopping is always necessary whenever anyone visits a new place. Without shopping or purchasing the local, traditional products, traveling never becomes complete. 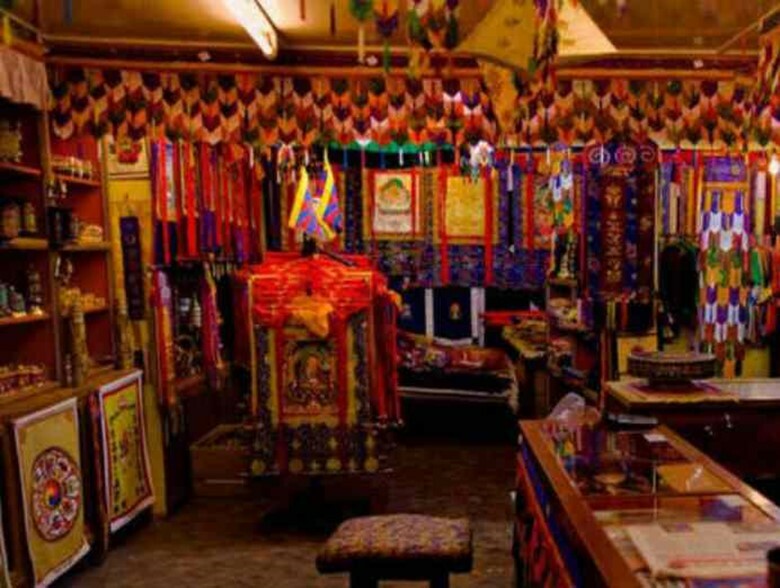 Never forget to visit the Ladakh Art Palace whenever you visit Leh in Ladakh. Here you will get to see a plenty of collections of artifacts ranging from different periods of time. Pashmina shawl (blanket) is a worldwide famous and costly merchandise of Jammu and Kashmir. Thiksey Monastery is one of the finest examples of Ladakhi architecture. 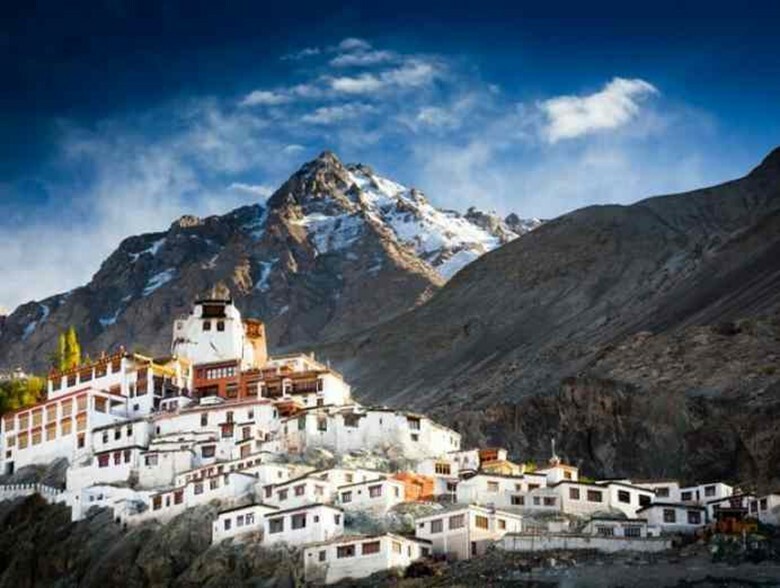 You can spend your time in solitude as this monastery is situated on top of a hill in Thiksey village 18 kilometers (11 miles) from Leh in the Indus valley. This massive 12-story monastery consists of an assembly home and 10 temples and around 120 Buddhist nuns and monks reside here. The monastery has a number of statues, stupas, wall paintings and thangkas. The Drang-Drung Glacier is considered the largest glacier in Ladakh with a maximum length of 23 kilometers (14 miles) at an average elevation of 15,680 feet or 4,780 meters. 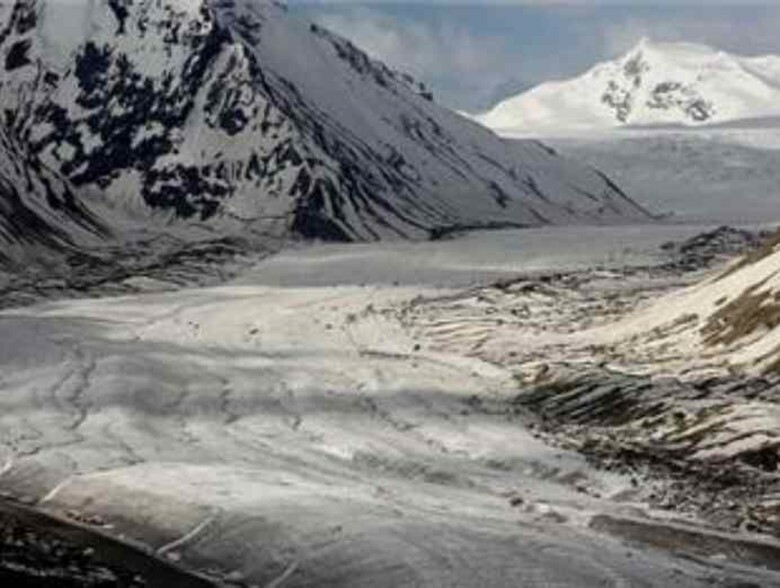 It is a mountain glacier near the Pensi La mountain pass at the Kargil- Zanskar Road in the Kargil district. 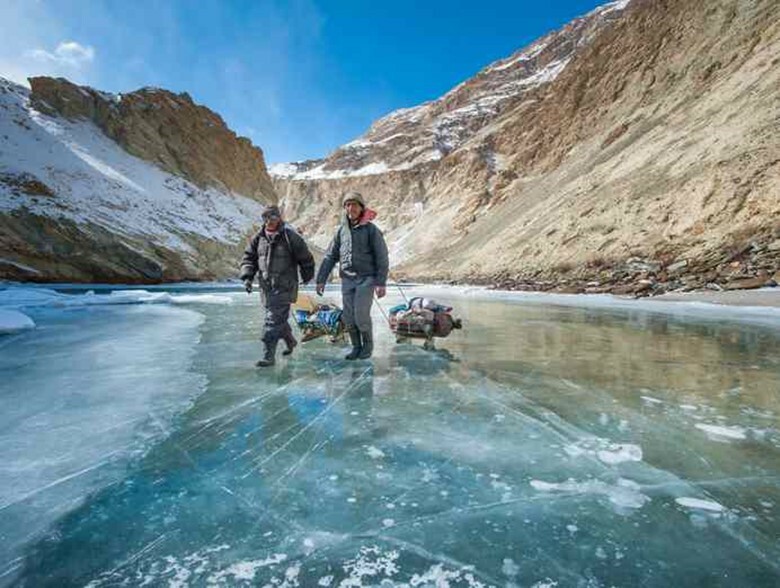 The experts say that this glacier is located in heights of Zanskar. This is one of the major attractions of Zanskar region to give surely you an essence of paradise. Khardung La Pass is called the highest motorable road in the world. 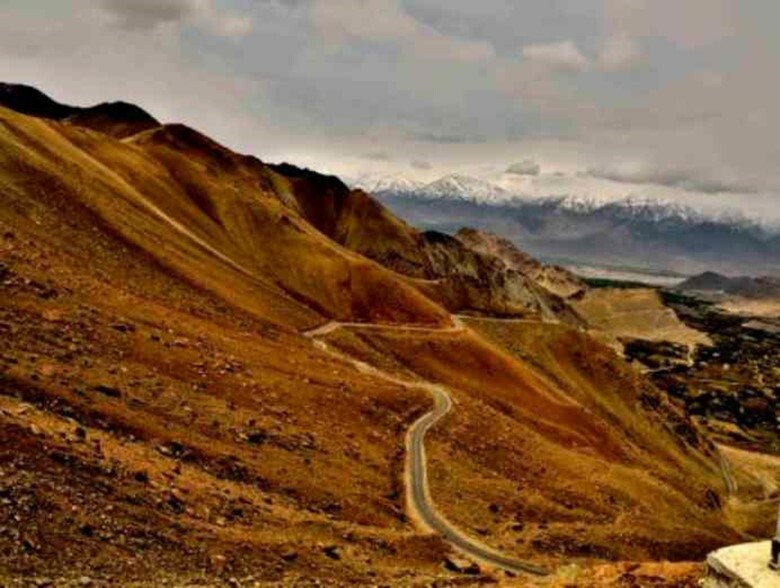 This pass on the Ladakh Range lies north of Leh and is also considered as the gateway to the Nubra and Shyok valleys. In 1988, Indian Government opened this pass to public motor vehicles and that was the start of mountain biking expedition in this locality. The pass is also important to the Indian military for being used to carry supplies to the Siachen Glacier. Also known as Mountain Lake, Tso Moriri Lake is a spectacular and must-visit for everyone. Tso Moriri Wetland Conservation Reserve protects the entire Tso Moriri Lake and its surrounding area. 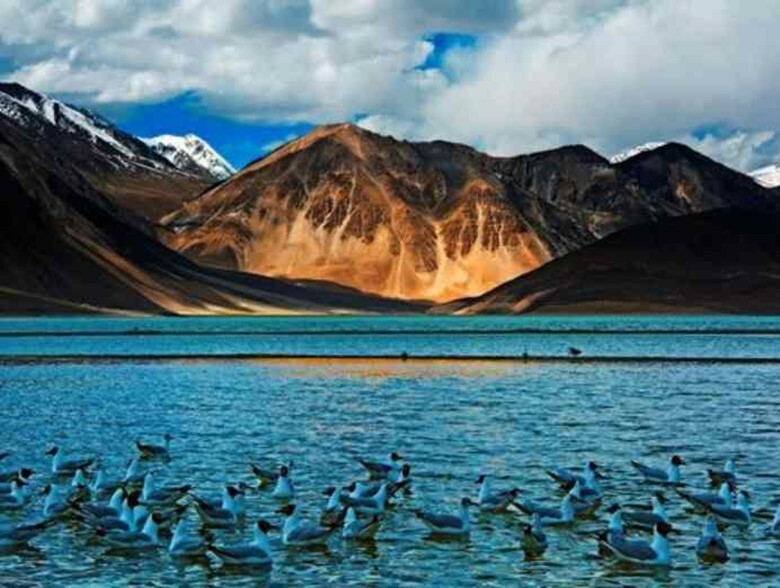 Having an altitude of 14,836 feet or 4,522 meters, it is the largest of the highest altitude lakes within Ladakh and India. 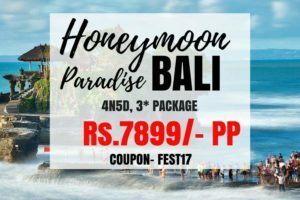 The natural beauty here is tremendously awesome that will surely give you celestial bliss. The surrounding of barren hills with the background of scintillating snow-covered mountains adds more beauty to it.